Are you ready to celebrate love with us? 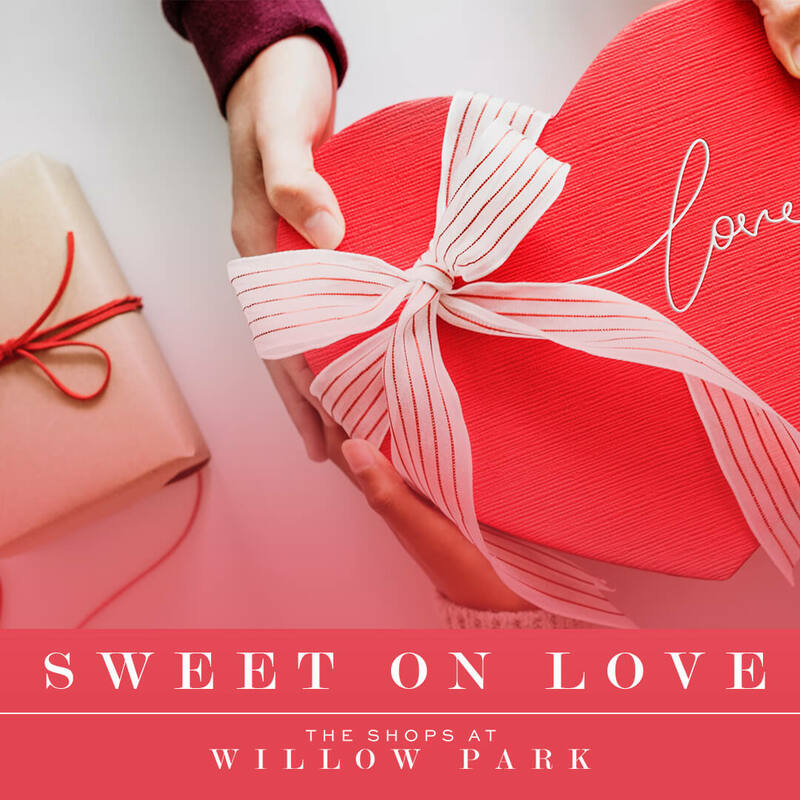 Whether it’s your love of shopping or your love for sweets, come out to The Shops at Willow Park from Feb. 7-Feb. 14 as we are spreading some LOVE for all. Byrd Mill: Valentine’s Gift Baskets filled with chocolates, candles, wine and all things Love!